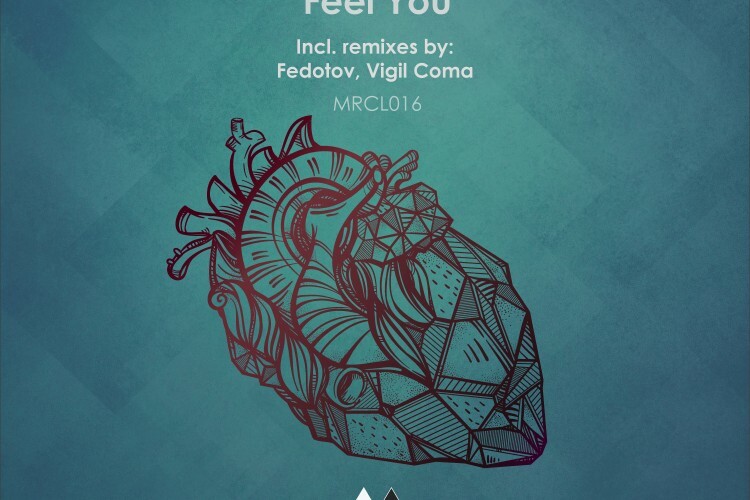 [MRCL016]: Rich Hila – Feel you (incl. 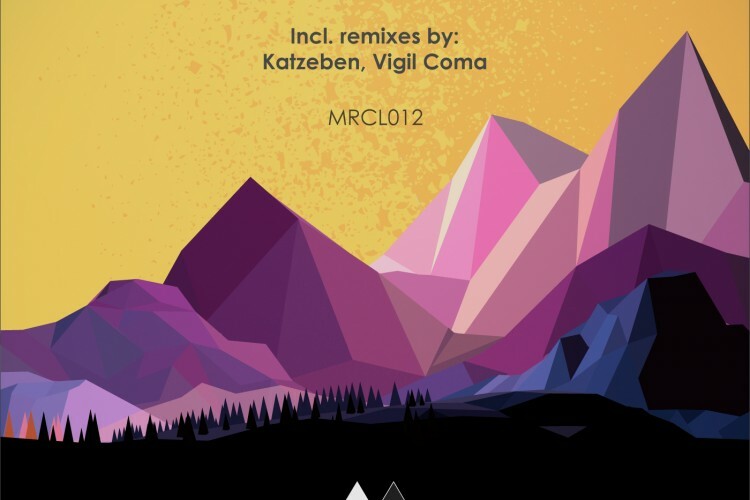 remixes by Fedotov, Vigil Coma). Out now! 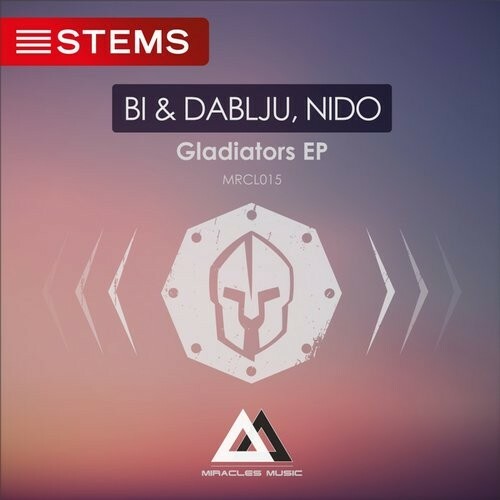 [MRCL015]: Bi & Dablju, Nido – Gladiators EP. STEMS. Out now! 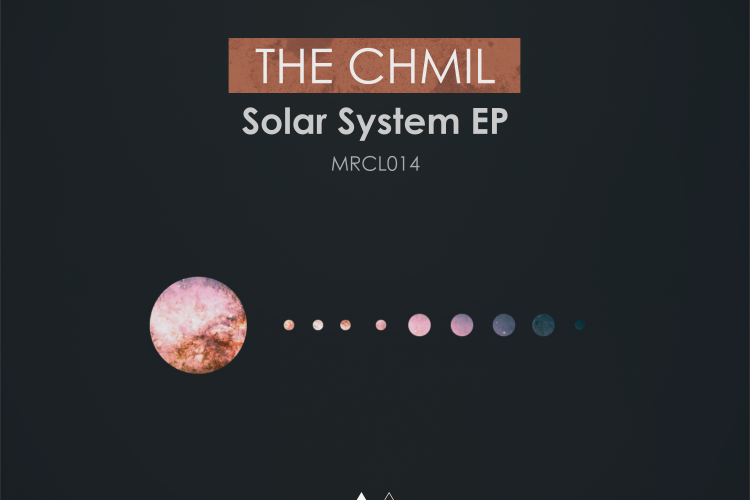 [MRCL014]: The Chmil – Solar System EP. STEMS. Out now! 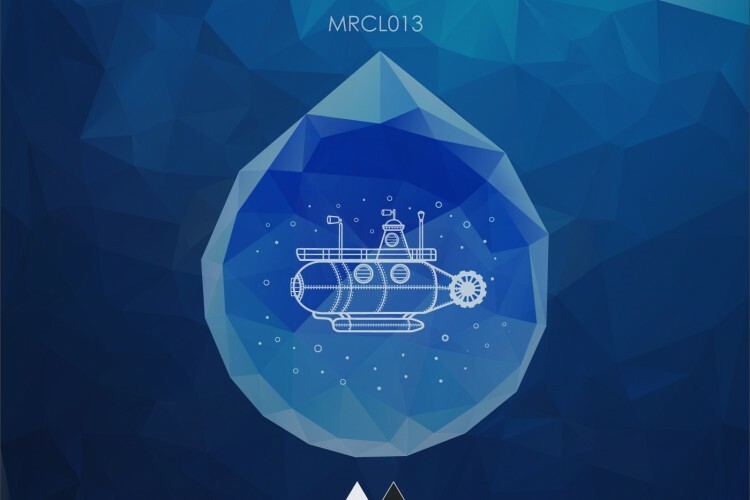 [MRCL013]: The Chmil – Nemo EP. Out now! 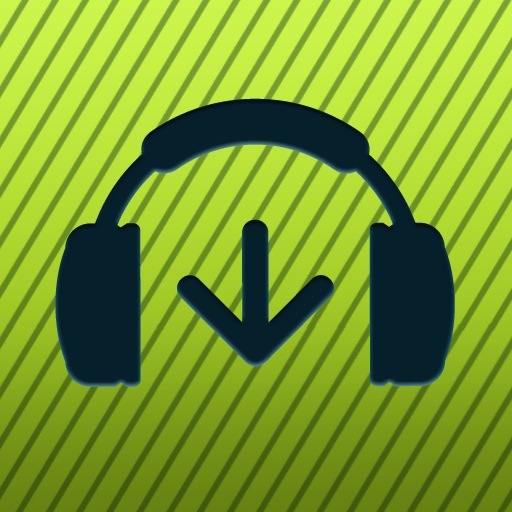 [MRCL012]: Fedotov – Zvor. Out now! [MRCL011]: Eczema – Abyss EP. Out now! 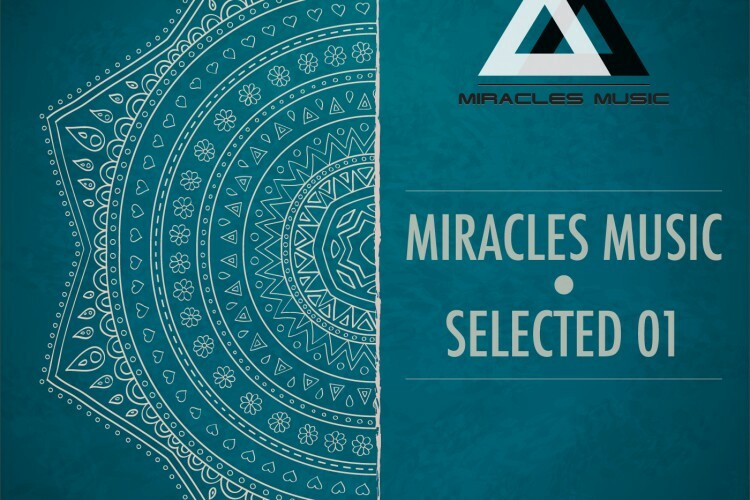 [MRCLS01]: Miracles Music: Selected 01. Out now! 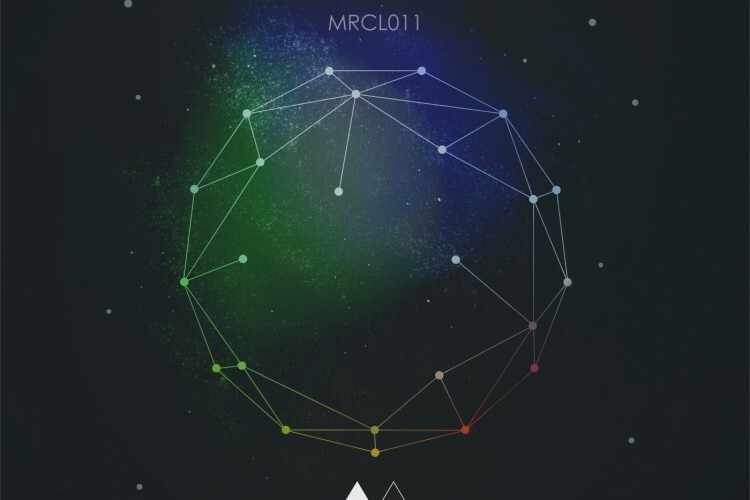 [MRCL010]: N-Junior – LOW EP. Out now! 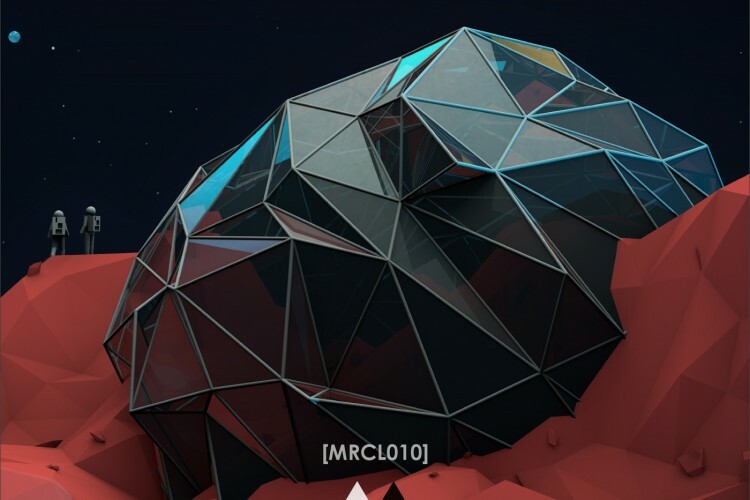 [MRCL009]: Bi & Dablju – Granite quarry EP. Out now! 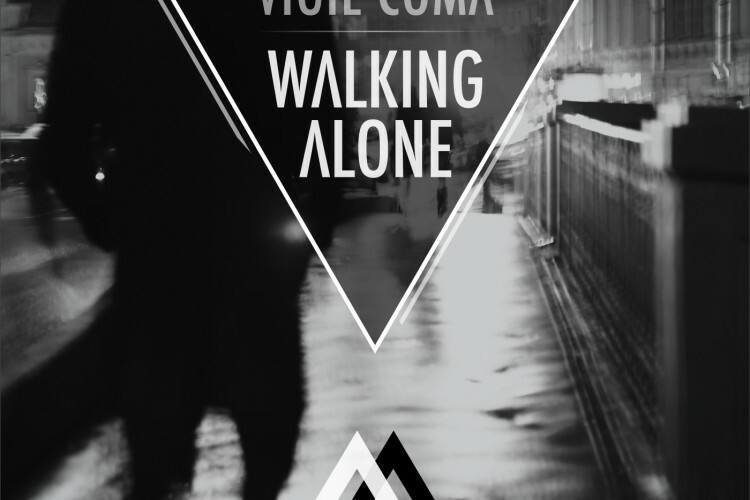 [MRCL008]: Vigil Coma – Walking Alone (Album). Out now! Good news! 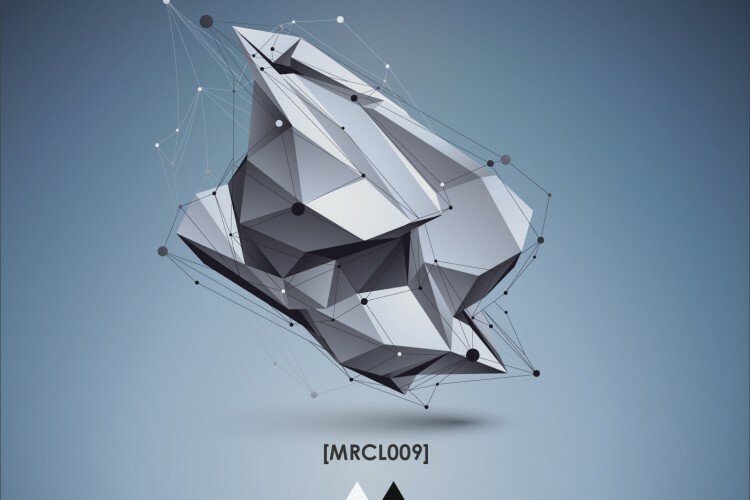 Our new release MRCL008 is available on Beatport.